If you love street dance, come and be wowed by the sleek choreography and thrilling dance moves of our Sixteen dance crews. Formerly part of Yfest (Esplanade’s festival for youths), Sixteen Dance Challenge has found a new home at da:ns festival. 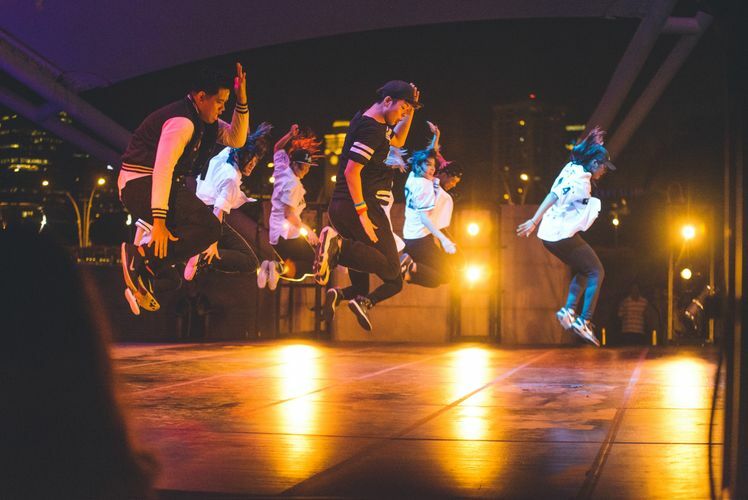 This platform provides aspiring street dancers of all ages the opportunity to learn from established international choreographers, develop fresh ideas and form new friendships, through a week-long residency culminating in a high energy showcase. Joining this year’s group of guest choreographers and dancers are renowned masters of locking, Hilty and Bosch from Japan, as well as stars of the Korean street dance scene — Honey J, Z.Sun, Yoon and Chocol — who will bring us a unique combination of house and hip hop. Dancers, selected through a round of auditions to form three crews, will work with them over the course of the programme, where they will be taught a dance routine over 16 hours worth of rehearsals. Don’t miss this special night of street dance creativity at its best!